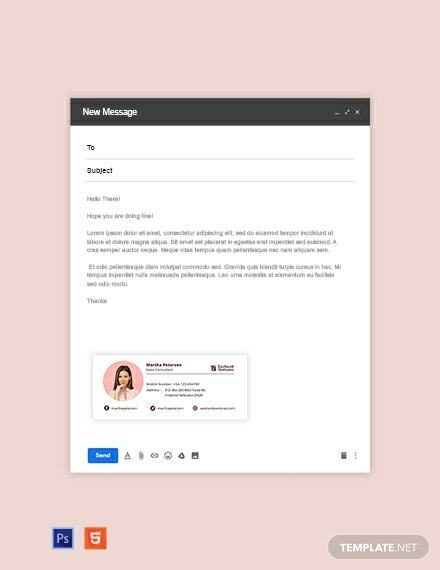 As a sales assistant, you need to create a professional yet memorable first impression on all the clients that you will be sending correspondence with back and forth via email. 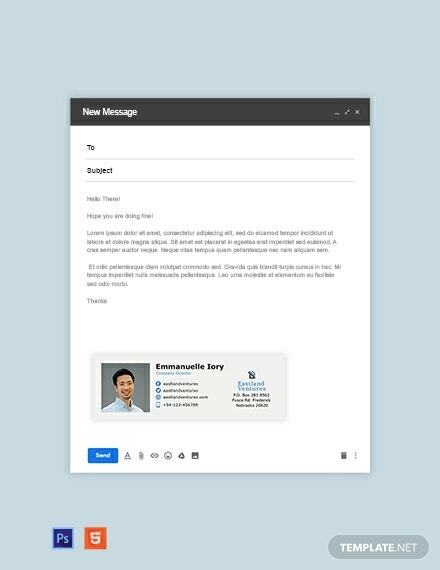 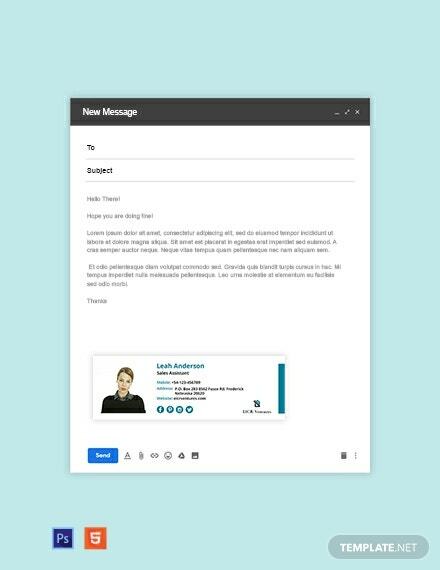 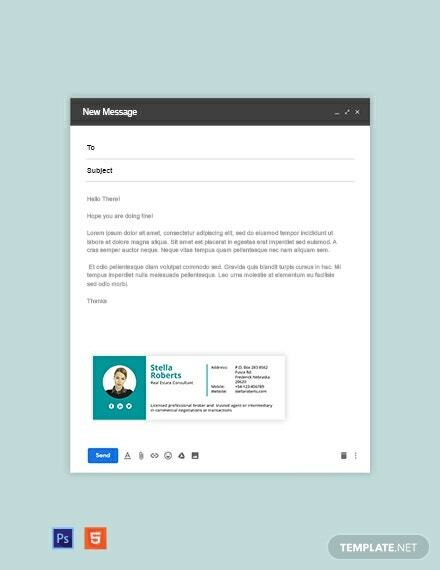 Do just +More that with the help of this email signature template. 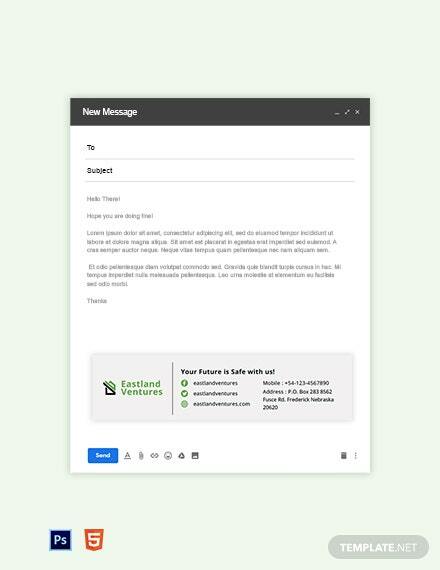 We have designed it specifically for you, keeping in mind versatility as well as ease of use. 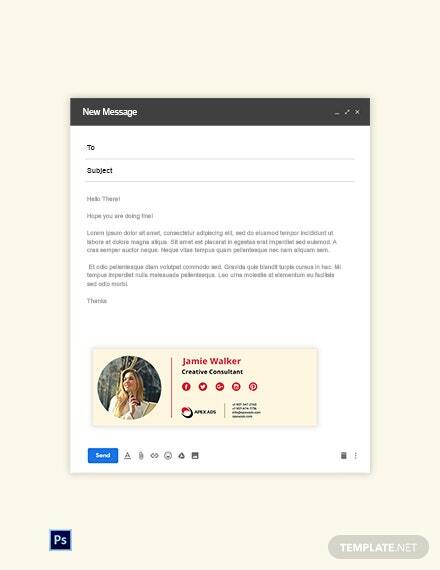 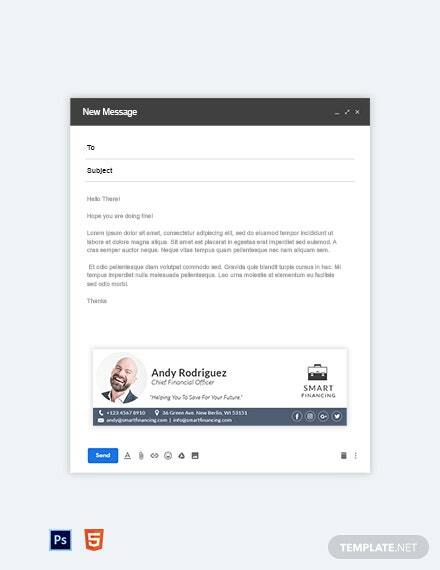 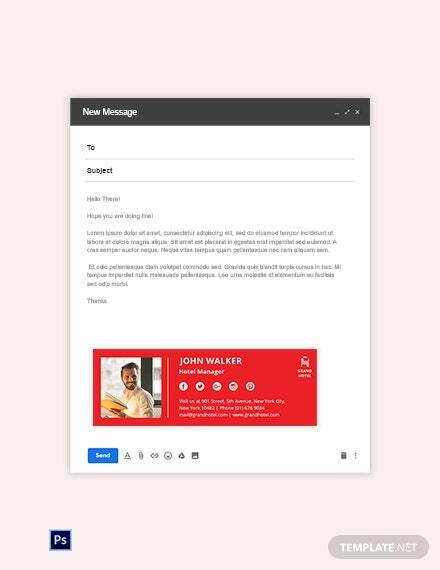 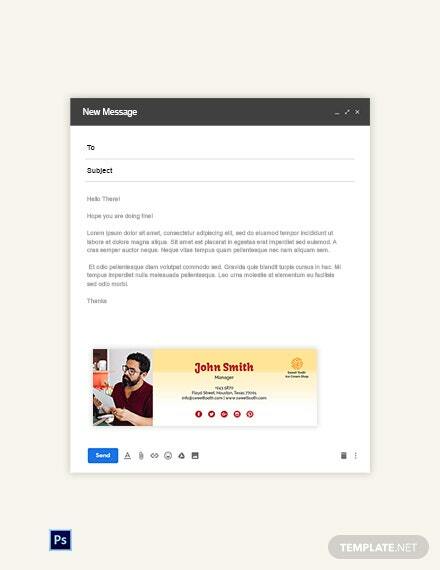 It is made with high quality and royalty free graphics, images and fonts that are layered onto scalable vectors .On top of that, this email signature can be downloaded, edited on, and shared from any device for added convenience.Don’t miss out!